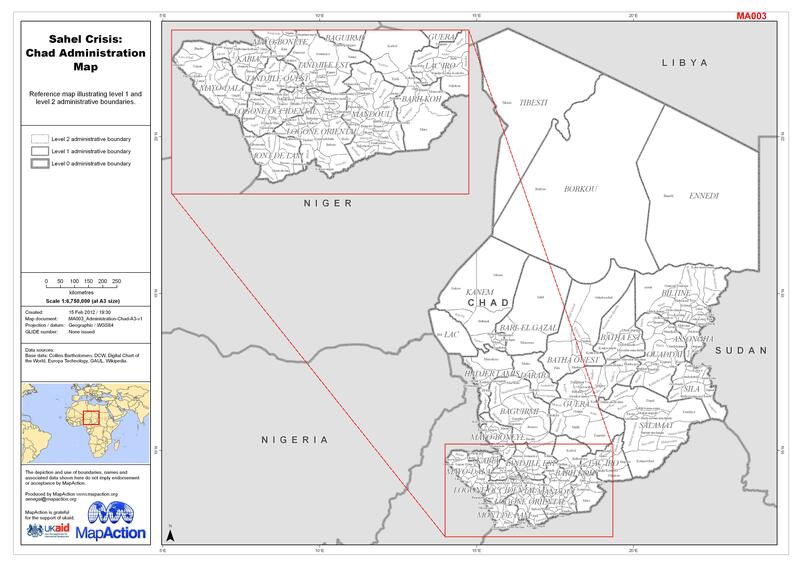 Reference map illustrating level 1 and level 2 administrative boundaries. 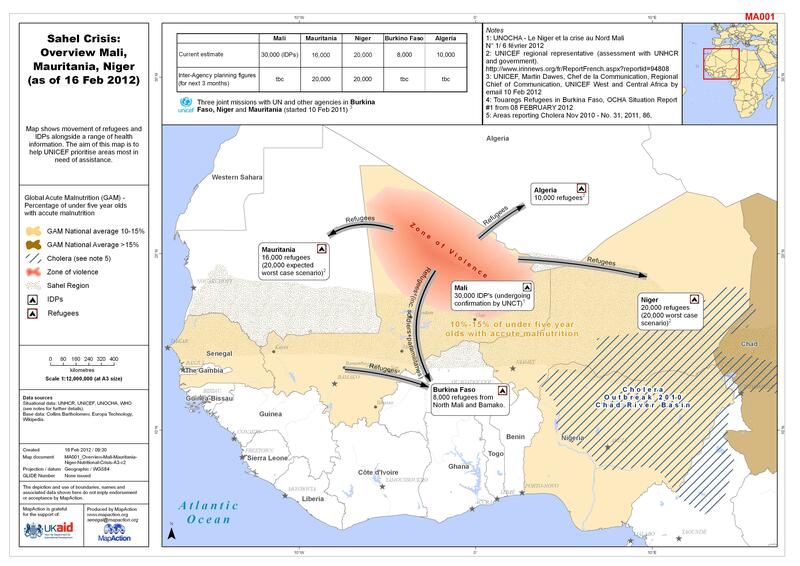 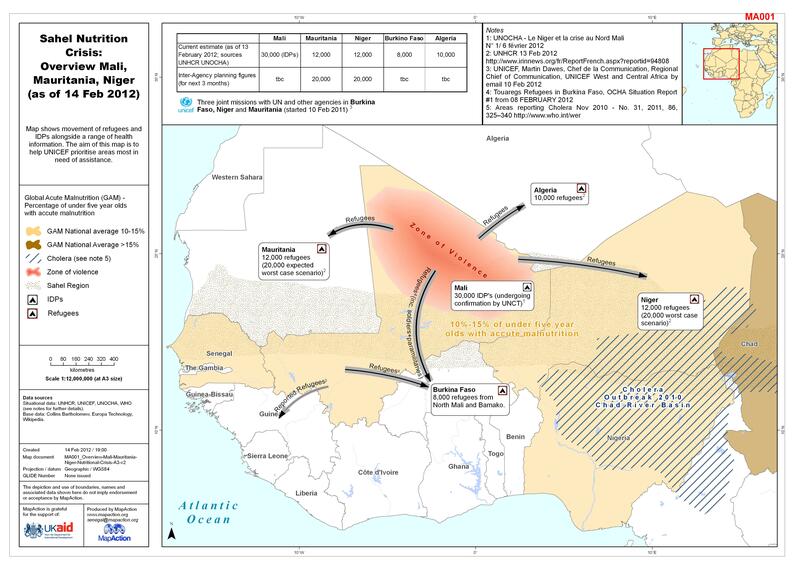 Map shows movement of refugees and IDPs alongside a range of health information. 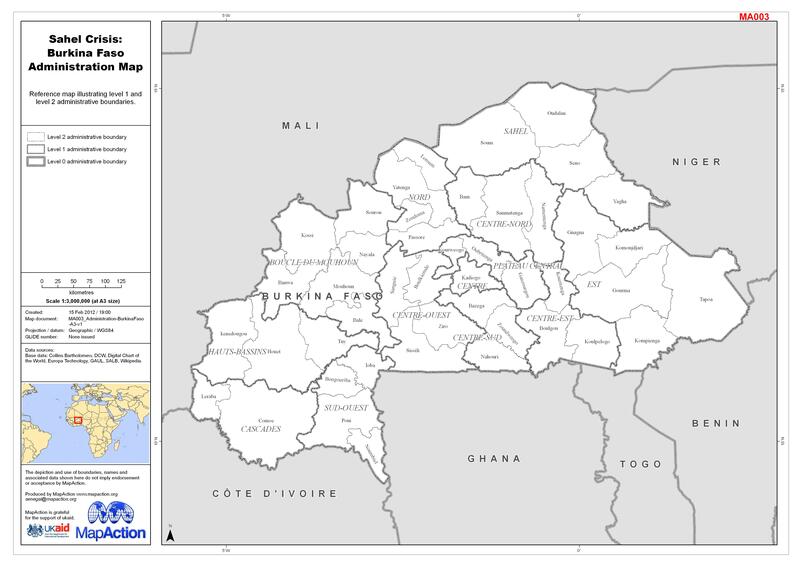 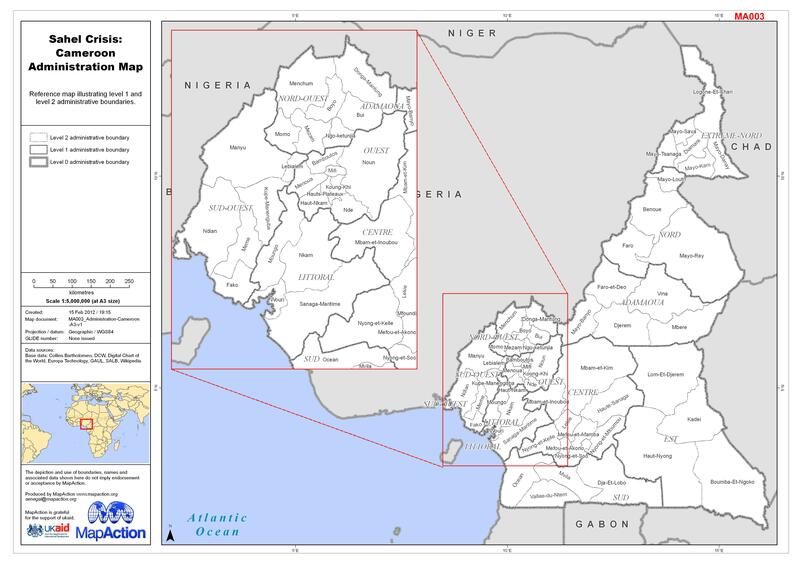 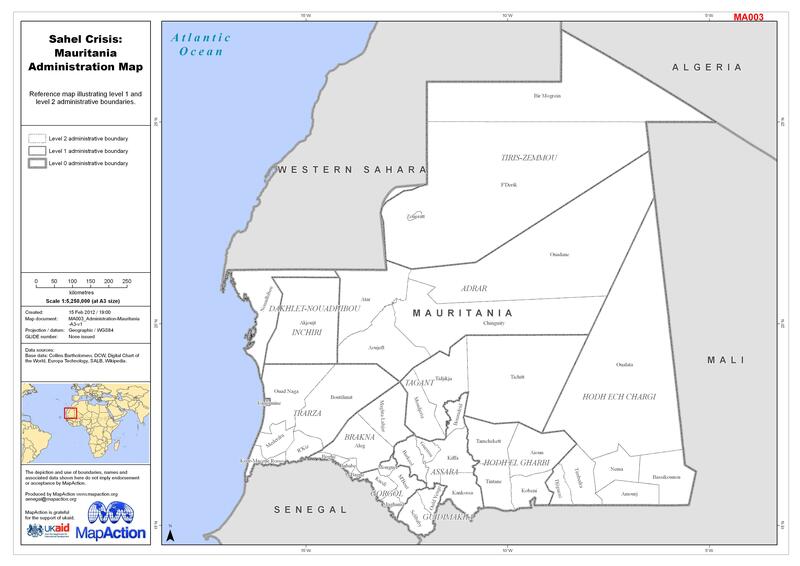 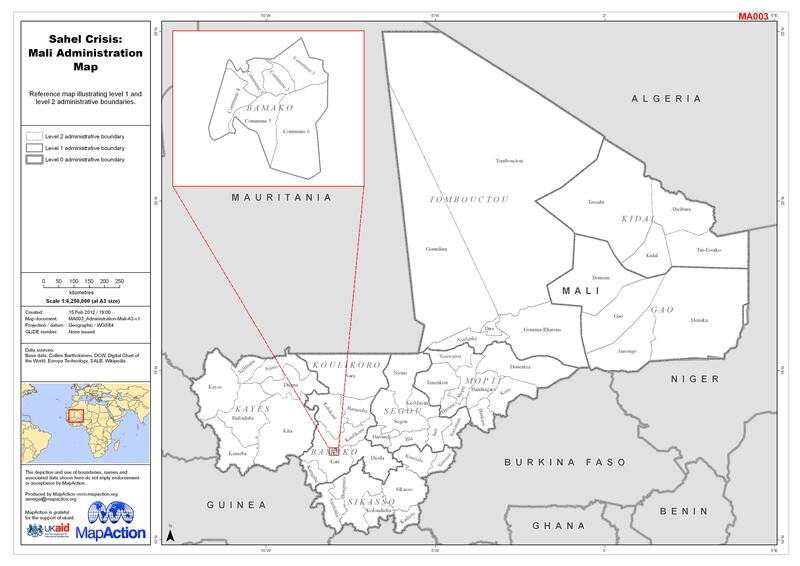 The aim of this map is to help UNICEF prioritise areas most in need of assistance.